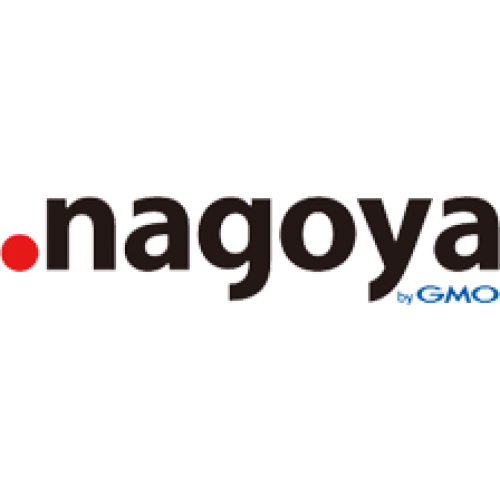 .NAGOYA Domain names - For Nagoya Japan! .NAGOYA represents the Japanese prefecture, Nagoya, and all its citizens and businesses located in the area. 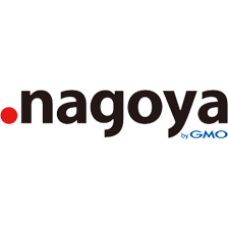 .NAGOYA is one of the many Japanese TLDs to be found on the Internet, but distinctly shows the world the pride of being affiliated with Nagoya, Japan. Register your .NAGOYA domain name today and start connecting with the people of Nagoya! Description: .JP Domains are intended for businesses and individuals interested in expanding or promoting their brand or website in Japan.. Description: Japan is one of the up-and-coming nations in the world. Registering a .CO.JP extension will help your brand become mor.. Description: Japan is a large archipelago island nation in the Pacific Ocean. Japan has a population of more than 125 million people an.. Description: Japan is a large archipelago island nation in the Pacific Ocean. Japan has a population of more than 125 million people and one of t..